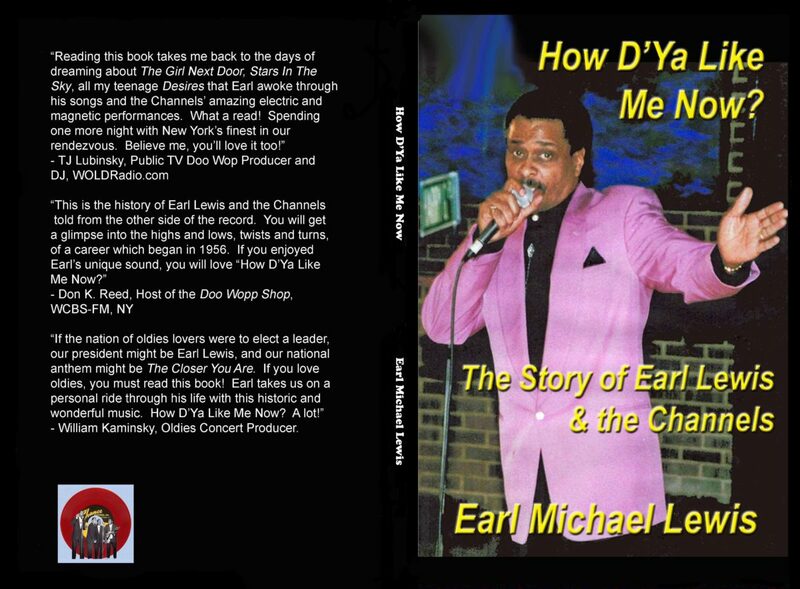 Classic Urban Harmony Press and Earl Lewis are thrilled to announce that Earl’s book, “How D’Ya Like Me Now: The Story of Earl Lewis & the Channels” is now published and available for purchase on Amazon. You can reach it and even read some excerpts from the link here. If you purchase it and like it, please give it a nice review on Amazon. Read more about the book below! The story of one of New York City’s premiere Rhythm & Blues vocal groups, the Channels, as told by the ensemble’s originator and lead singer, Earl Lewis. In a career spanning more than sixty years, Lewis’ distinctive tenor voice defined the genre of what would eventually be designated Doo Wop singing. 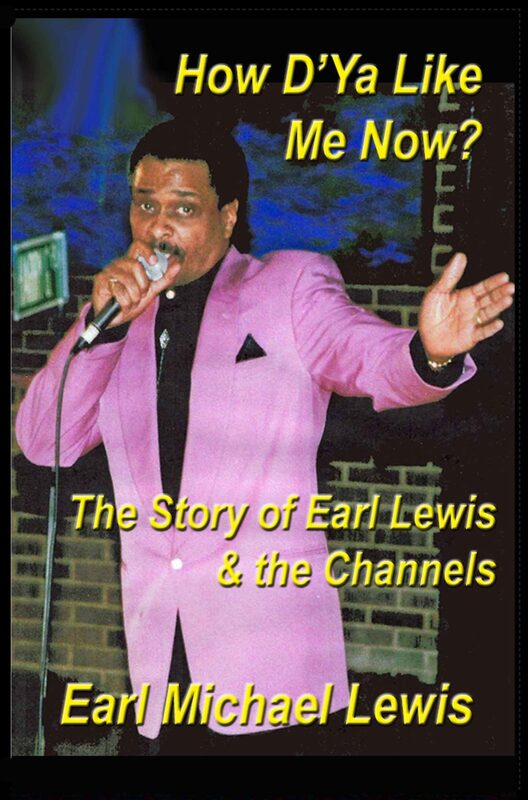 Beginning in 1956 with the hit recordings “The Closer You Are” and “The Gleam In Your Eyes,” Earl Lewis & the Channels would see they popularity wane, only to resurface as one of the crowd favorites of the 1970’s Oldies revival. Their popularity extended well into the 21st Century. Now, with insight only someone who was there can supply, Earl Lewis recounts the trials and tribulations of being a Doo Wop star. The book is a paperback with 140 pages and over 50 rare photos and label scans. It has a complete discography of every variation of every Channels release that we know of. Forward written by Classic Urban Harmony’s Charlie Horner. Edited by Terry Lewis, Charlie Horner and Pamela Horner. Click Amazon to be directed to where you can read excerpts from the book and order it if you choose. If you purchase the book and like it, please write a good review on the Amazon page. Earl Lewis and we thank you.